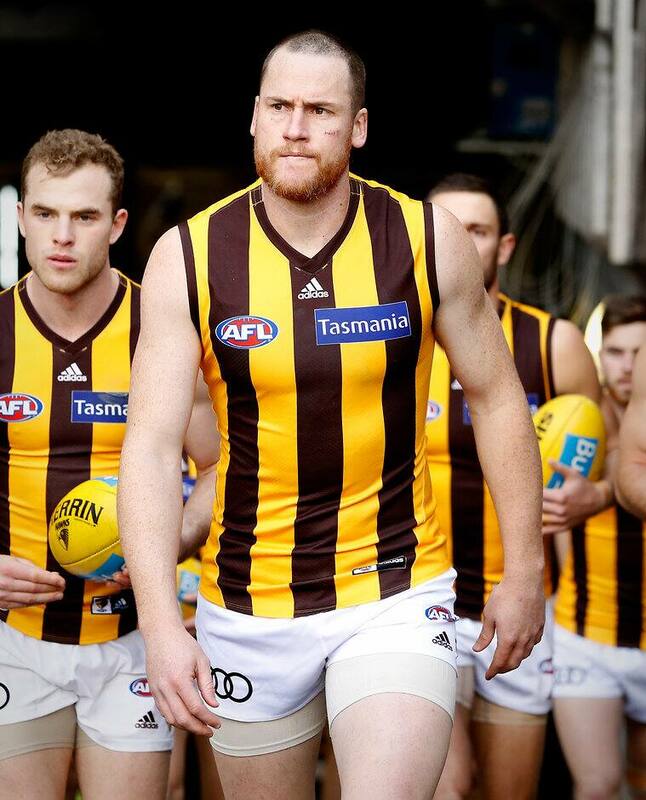 The meaning of 'always' Champions of the Hawthorn Football Club explain what the phrase 'Always Hawthorn' means to them. Ahead of the drafts, Hawthorn's average age across the list is 24.5. We’ve taken a look at the demographics of our list heading into Thursday and Friday’s drafts. With 39 players currently committed, including seven rookies, here is where they all sit in age, experience and position.